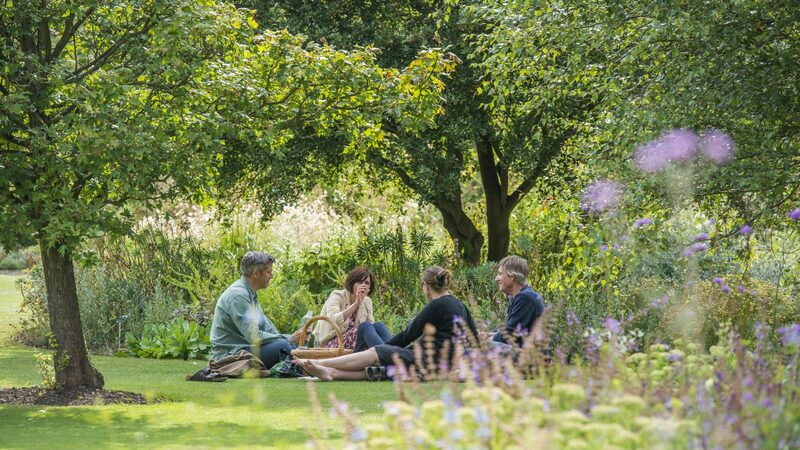 The Garden offers a Corporate Friends scheme which gives companies and their employees privileged access to one of the most beautiful spaces in Cambridge, and supports the Learning Department’s work in the local community and schools. 2018 saw the launch of a new Corporate Friends Scheme a two-tier scheme, allowing our neighbours and supporting organisations to find the right level of support for them. Both tiers issue Corporate Friends cards which allow staff to enjoy the Garden any day of the week, and also for non-staff to use the cards. Many of our Corporate Friends are local businesses whose staff use the cards to enjoy their lunch in the beauty and tranquillity of the Garden. As well as entry cards, Redwood Friends enjoy exclusive benefits such as tickets to the annual Corporate Members’ Late Night Opening – an evening event in the Garden exclusive to Corporate Members, other benefits include a free group tour and 20 free entry cards for staff, with the option of purchasing more. To join, please download the Application Form, or request an application form via our Enquiry Point by email at enquiries@botanic.cam.ac.uk. 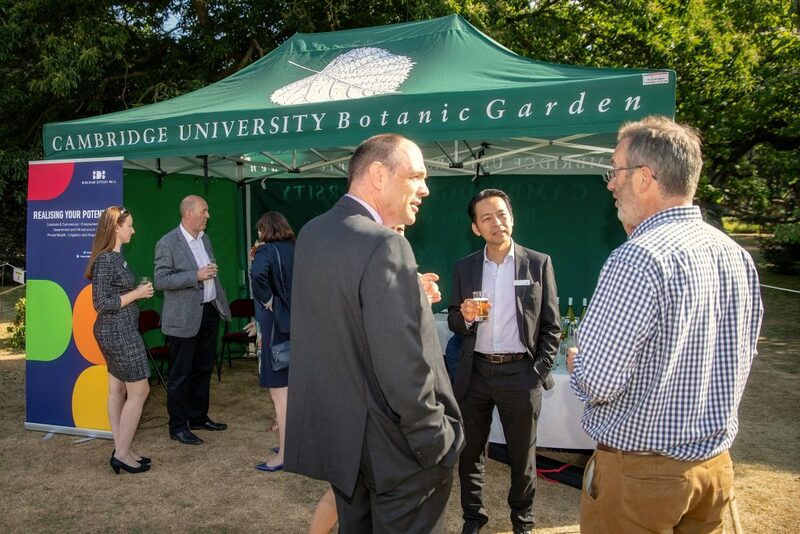 Local companies sponsor our events – we are most grateful to BDB Law who have sponsored our Sounds Green concerts for the past few years – and have also supported the redevelopment of areas of the Garden. These collaborations not only involve financial support, but can actively involve the company’s employees in the project through volunteering and work days. We can also help organisations meet their corporate social responsibility (CSR) objectives through supporting community and education projects in the Garden. Every partnership is different and we work with each partner to create sponsorship packages to fit everyone’s objectives. To discuss ways that we could work together please contact the Head of Development via our Enquiry Point on 01223 336265, or by email.